WESTWEGO – Playing without star sophomore Grace Hamblin, Dominican appear to be a wounded animal. 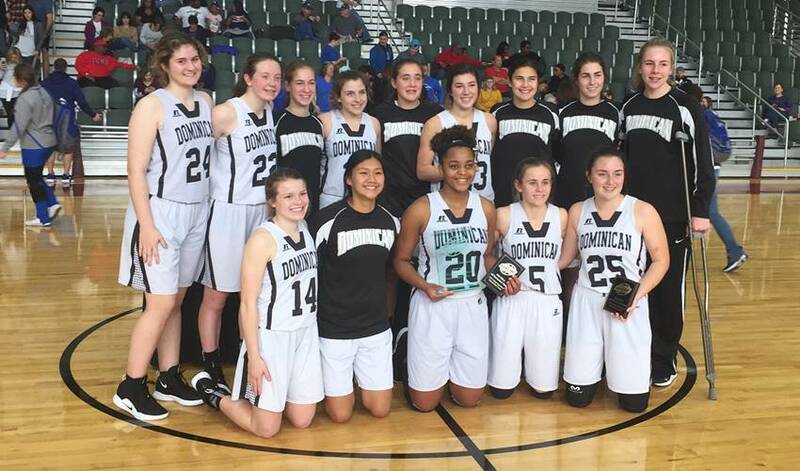 Dominican dominated from start to finish, never trailing in a convincing 41-29 victory over South Lafourche in the Girls Silver Bracket championship game of the Allstate Sugar Bowl Classic Saturday at the Alario Center, capturing the Silver Bracket title for the second straight year. A year ago as a freshman, Hamblin was the tournament Most Valuable Player. This time, she watched from the bench with a knee injury in enthusiastic fashion as junior Kylie Barre’ took control. Barre’ finished with 14 points, four rebounds, three blocks and an assist to earn Most Valuable Player honors. Dominican jumped out to a 7-0 lead to start the game and led 13-4 at the end of the first quarter behind six points from Barre’. 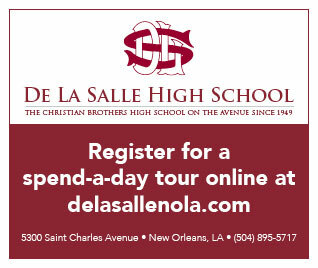 Dominican led 18-11 by halftime and maintained a 33-22 edge through three quarters. The Lady Tarpons got within 10 points at 35-25 but never drew any closer in the final quarter. Ahjah Yunusah added eight points and eight rebounds for Dominican (16-3) while Sydney Sherman had nine points and four rebounds. Makayla Bynum topped South Lafourche (15-6) with eight points.